Who's Calling | Call Tracking and Multi-Channel Marketing Solutions | Blog: Are Your Search Terms an Epic Gift or a Disappointing Downer? Are Your Search Terms an Epic Gift or a Disappointing Downer? There's just something special about giving gifts. Whether it's for an anniversary, birthday, Christmas or just because, making somebody's day with the perfect gift is just as good as receiving one. We're willing to bet you love seeing the reaction of somebody important opening a gift you put a lot of thought and effort into. But, of course, sometimes gifts fall flat, and it can be pretty disappointing if the recipient doesn't like your gift. Giving gifts is a bit like optimizing your website for search engines. Are the people you love (customers) going to get what they're looking for? Are they going to like it? What happens if they don't? Here are some search engine optimization (SEO) tips if you need a little help giving the right gift. What do they want? Jewelry makes a nice gift, but so do power tools. If you want to get somebody a special gift, you need to listen for some hints they might drop or do some research on things they like. All the good intentions in the world can go sour if you give a gift that wasn't well thought out and they don't like it. When you want to make your website a premium search engine destination, do some research about what your potential customers might be looking for. Do they frequently use questions in the search bar? Are they looking for specific products and services, or are their searches more broad? Use what you learn to come up with the terms most likely to generate traffic to your website. You don't wrap a gift in newspaper or leave it in a brown paper bag — unless the gift is for your grouchy uncle and you didn't really want to buy him anything anyway. The wrapping paper might get torn up and thrown away, but a nice-looking gift can remind the recipient that you care enough to put effort into how it's wrapped. You need to package your search terms nicely if you want them to actually do their job. A block of text with random search terms mixed in won't tell anybody what your company can do. The terms need to flow with your content seamlessly so potential customers can actually get useful information from you website. Sometimes it doesn't matter how hard you try to get the perfect gift and wrap it up nicely, you still get that empty "Thanks!" paired with a halfhearted smile. Somebody might need soap, but that can be a disappointing gift compared to what they really wanted. The important thing is you need to recognize your gift-giving failure and do better next time. While a loved one will (hopefully) still love you if you get them soap as a gift, SEO that doesn't generate traffic is much more costly. The good news is that there are ways for you to measure your SEO impact. Be sure you're using a service that can show you what people are searching for when they land on your website. Being able to tie those search terms to conversions is an even bigger plus. 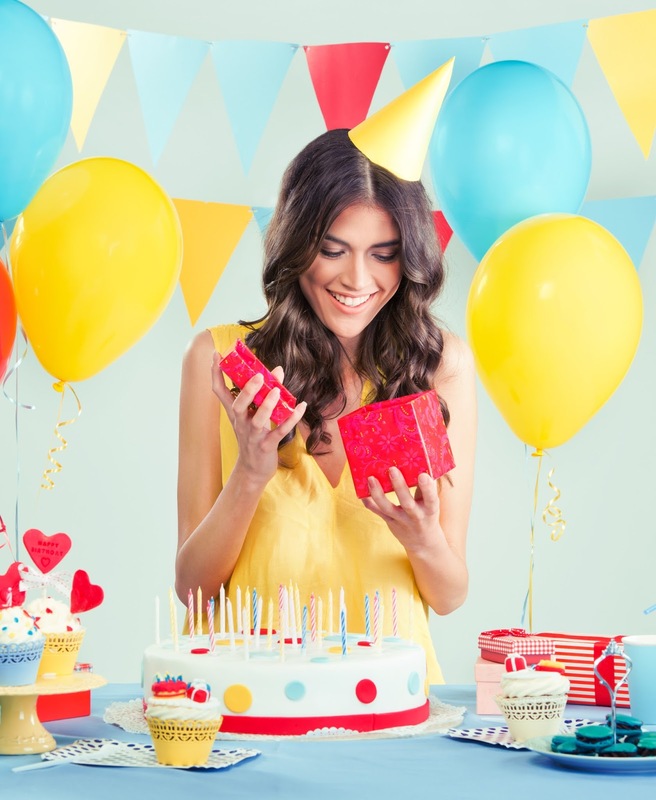 Giving gifts is great, but a successful SEO strategy can make it feel like your birthday every day. How do you measure the impact of your SEO? Let us know in the comments.